Lashes were everywhere at the autumn/winter 2018 shows. We're talking bold coloured mascara, thick baby-doll clusters and plenty of false fluffy ones. Finally, a wearable party-makeup trend we can all benefit from. If you're ready for your lashes to be the star of the show, you may need more than your trusty mascara to get you there. Very worthwhile, considering that when your lashes are dramatically enhanced, you can give the artfully blended eye shadow a mini break. We've got everything you need to boost your lashes this season, so sit back and consider this your guide to lash experimentation. 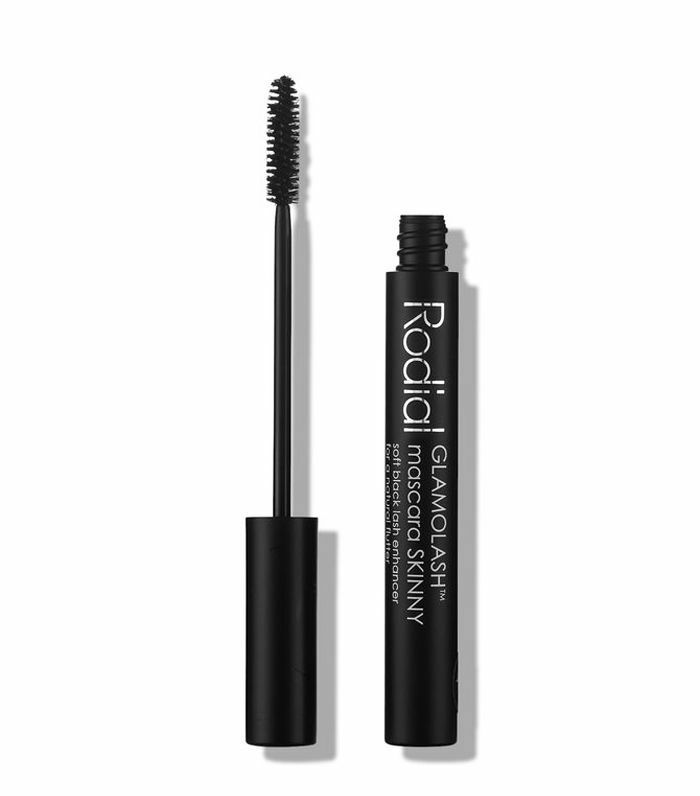 Mascara isn't the only product you need for lashes. 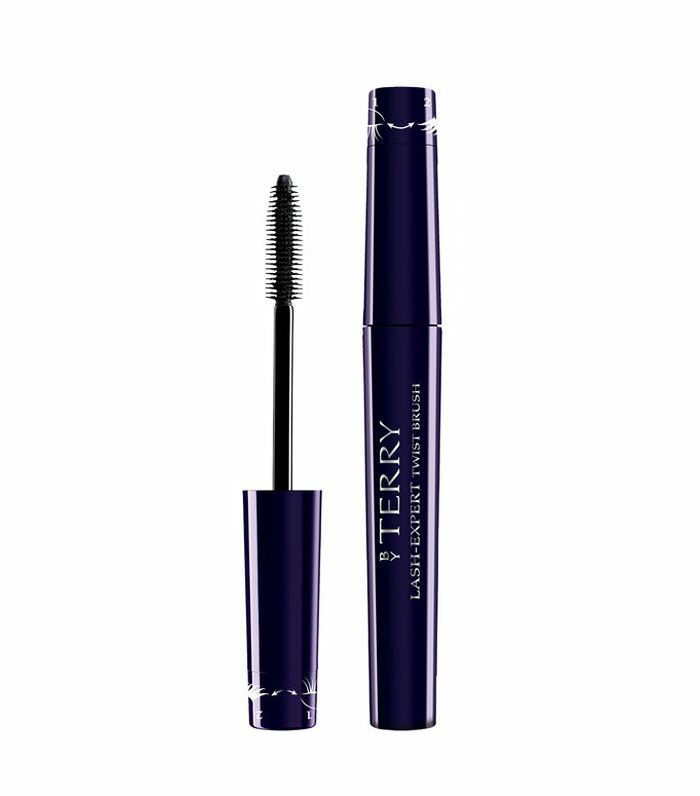 This double-ended do-it-all product will keep your lashes looking their absolute best with a growth stimulating serum at one end and a nourishing care treatment at the other. 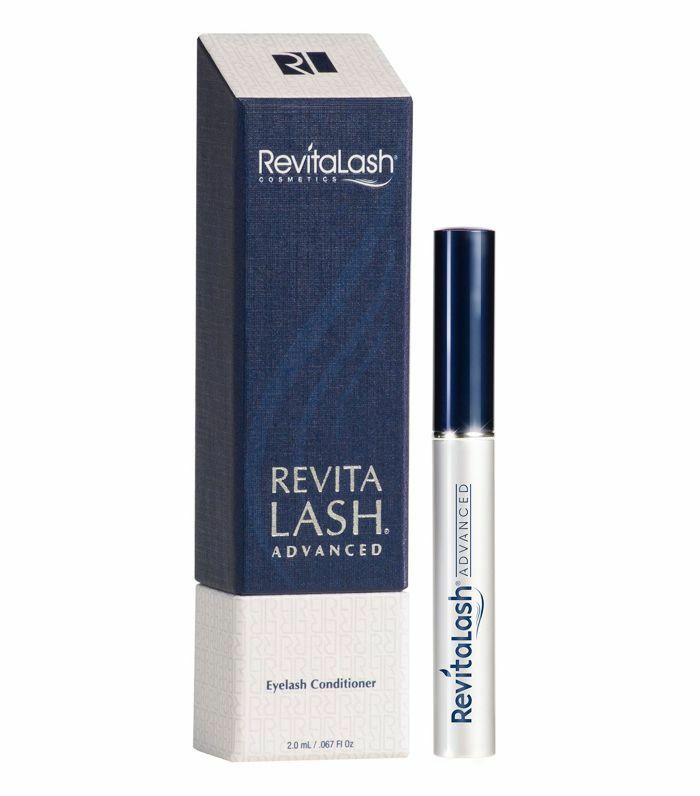 You can skip any salon lash treatments for the time being, as this conditioner enriched with peptides and botanicals. It's everything you need to super-boost your lashes. You no longer have to put up with clumps to get the voluminous lashes you desire, as this lightweight formula is designed to be buildable. Whether you're a fan of a barely there, "your lashes but fluffier" look or are up for some award-worthy drama, this mascara will get you there. 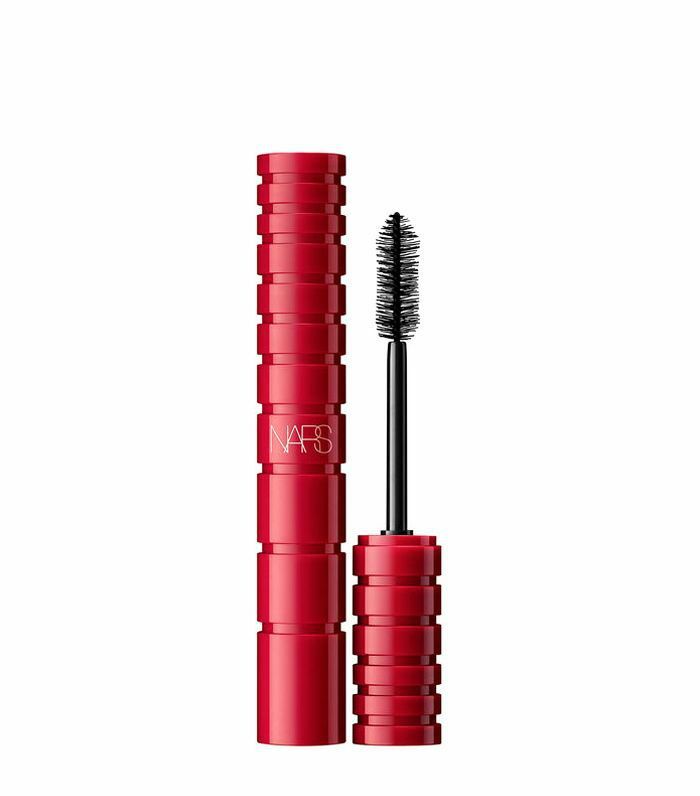 Just one look at this mascara brush and you can already tell that your lashes are set to be transformed. Once you appreciate the sleek packaging, a formula of both hard and soft wax await you inside. 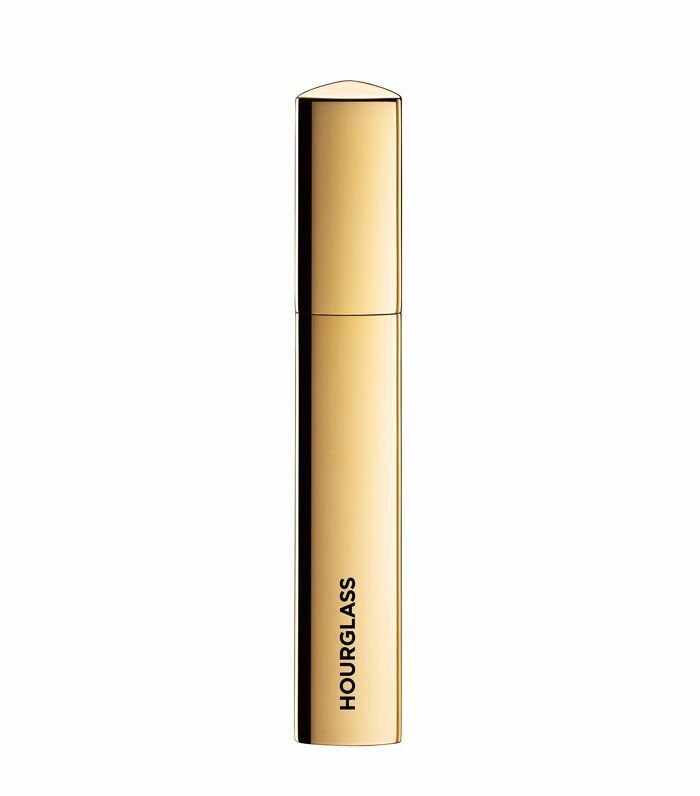 A definitive eye framer, this is about to become the most used product in your makeup bag. First up is the genius blend of lash-friendly jojoba, olive, and avocado oils to nourish and protect. Then there's the nifty brush, which can be used straight or twisted for a curved wand. 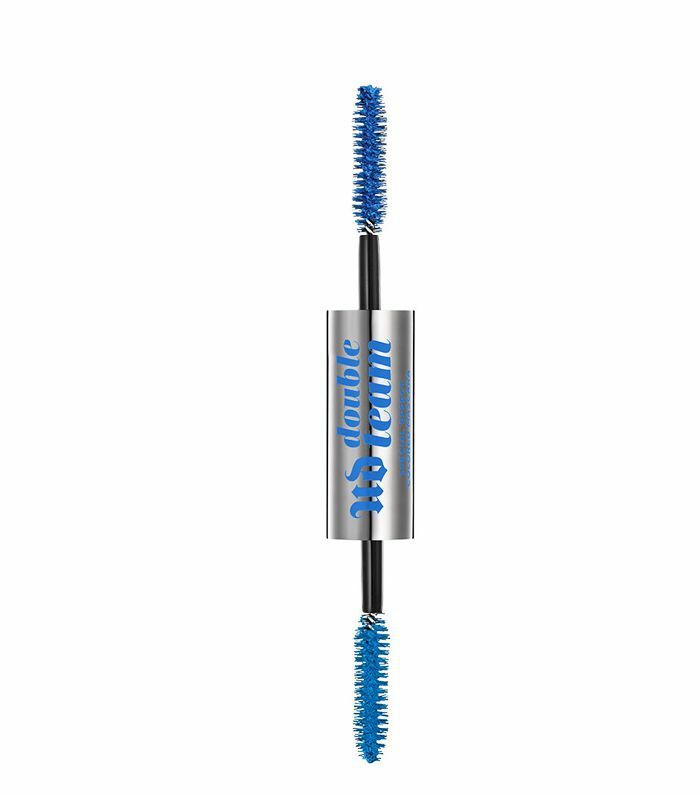 With quite possibly the inkiest pigment your lashes will ever see, this mascara guarantees plenty of lash lift–worthy length that stays put. Make like the Dries van Noten show and go for a coloured mascara this season. 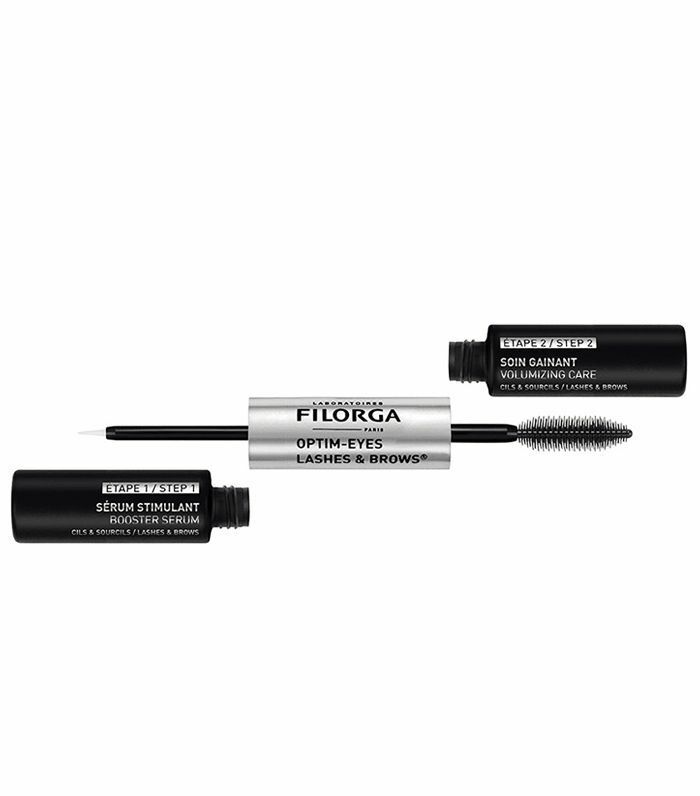 If you're trying to make a statement with your eyes and want to skip the layers of eye shadow, go for this mascara with a cream shade one side and a metallic topcoat on the other. It will see you through the entire party season. False lashes were all over the autumn/winter shows, so if you want to channel the looks at Halpern, Ashish and Givenchy you'll need a helping hand. These vegan, all-out glam, fluffy lashes can be reused up to 20 times, so they're sure to become a regular feature in your routine. 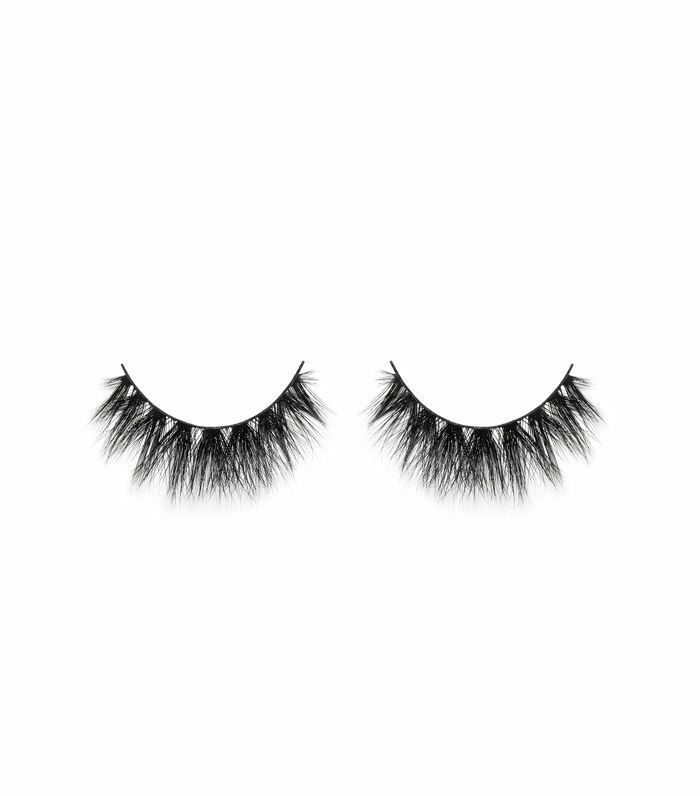 These soft, crisscrossed lashes will give you volume and length in an instant as well as opening up the eyes. 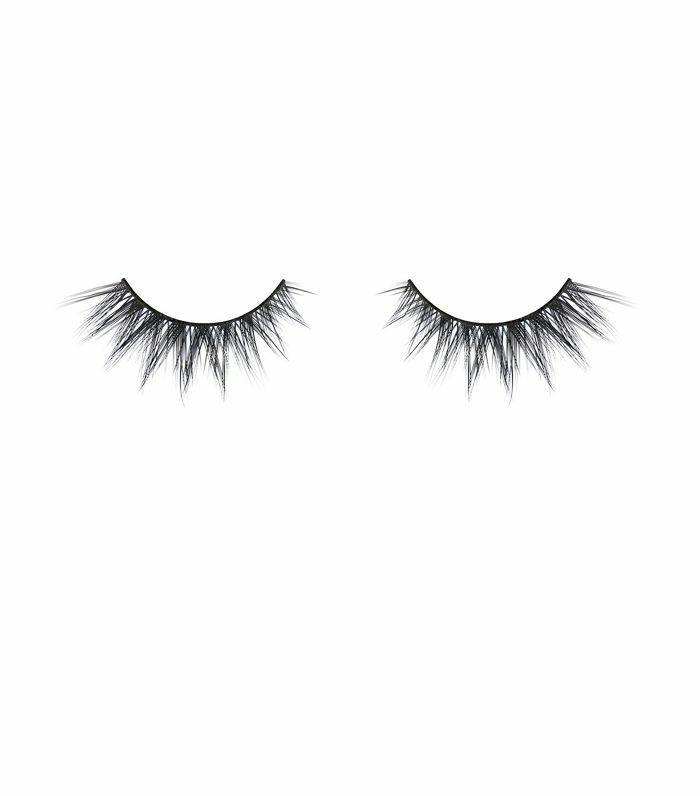 These falsies do all the work for you so all you need is a feline flick and a steady hand, you're good to go. If you rarely stray from your holy-grail mascara, then give these lash boosters a go to transform your eyelashes. You may never look back.